Free Shipping Standard Flat Rate Shipping Service Estimated delivery time: 7-18 working days. See details? YM28 2 in 1 auto pick and decoder for Buick, it is used friendly. CGDI MB Full Version with Mileage Repair and Gateway Read/Write Authorization Free NOW! 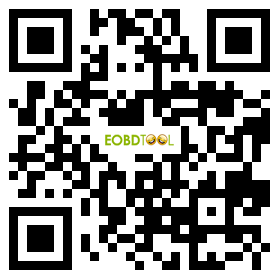 Copyright ©2012-2019 EOBDtool.co.uk. All rights reserved.